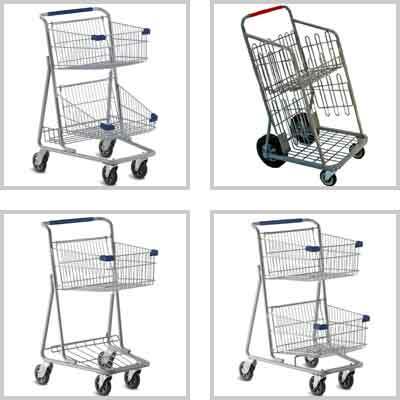 Premier Carts is your complete source for retail store grocery shopping carts and related accessories. 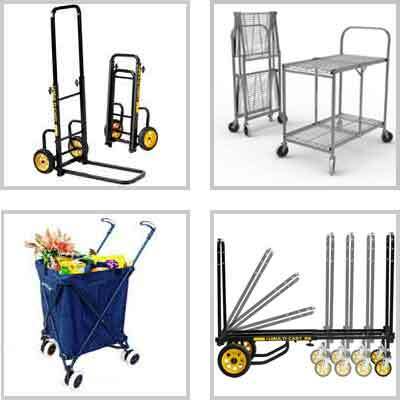 We work with the industries top manufacturers to offer you a wide variety of wire & plastic retail shopping carts, convenience carts, hand baskets, utility and material handling equipment. 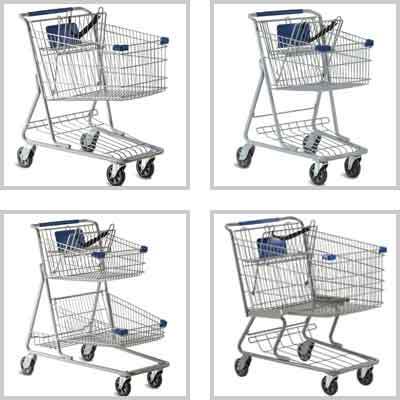 We provide replacement parts and accessories for the carts we sell, as well as many of the common replacement parts for most of the retail shopping carts sold in the United States. 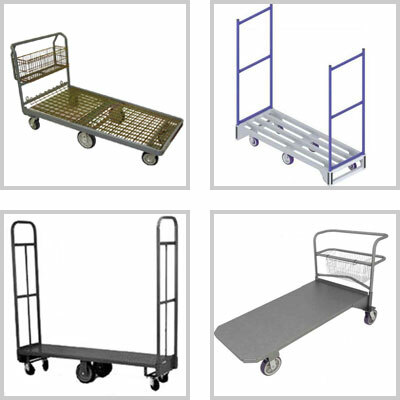 Manufacturing lead times are 2-4 weeks for most of the retail carts. 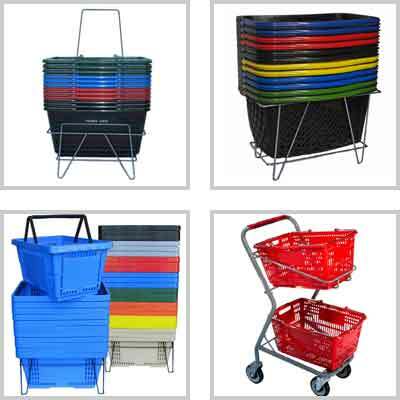 Our retail store operation carts ship fully assembled by less than truckload (LTL) common truck carriers. Our most up-to-date pricing is available on our site by typing the quantity and clicking the "Quote" button. 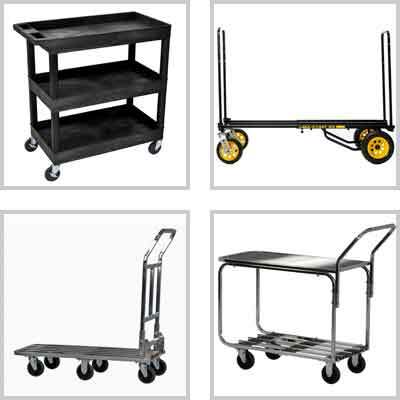 We make it easy to request an up-front, guaranteed price when shipping to the lower 48 contiguous states. 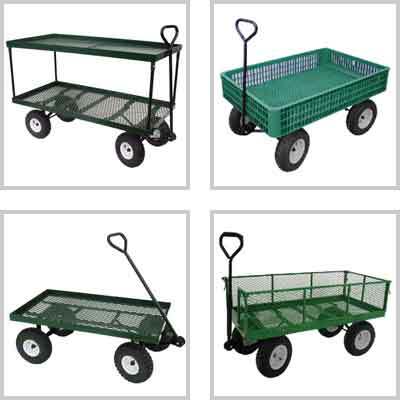 Several of our utility carts, wagon carts and folding carts ship unassembled by parcel (UPS or FedEx ground) carriers. 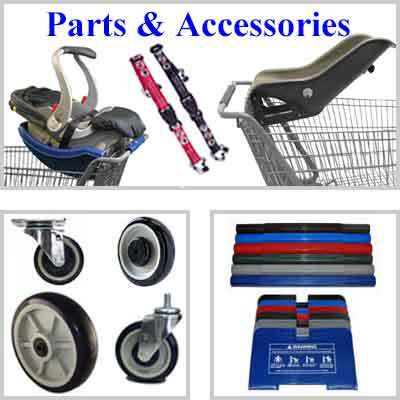 These items can be ordered directly on our web site when shipping to the lower 48 contiguous states. 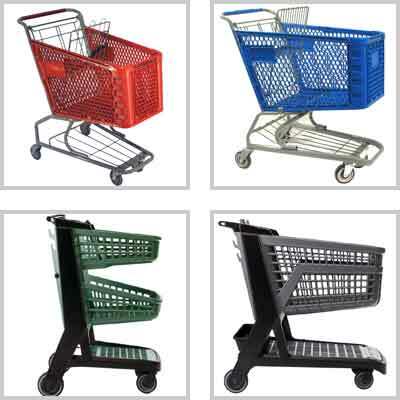 Premier Carts has been serving the needs of retailers across the United States since 1998.